With a sleek wristwatch design, crowdfunded gadget Kapture allows users to capture the previous minute’s worth of audio with a tap. For young creatives, we can see this being handy for snatching an inspiring sample to look up later and to record ideas, although, like Glass, it’s still only polite to record with full permission. Once recorded, users can edit the audio “klip” in Kapture’s app and share it with the world, or simply store for personal safe-keeping. 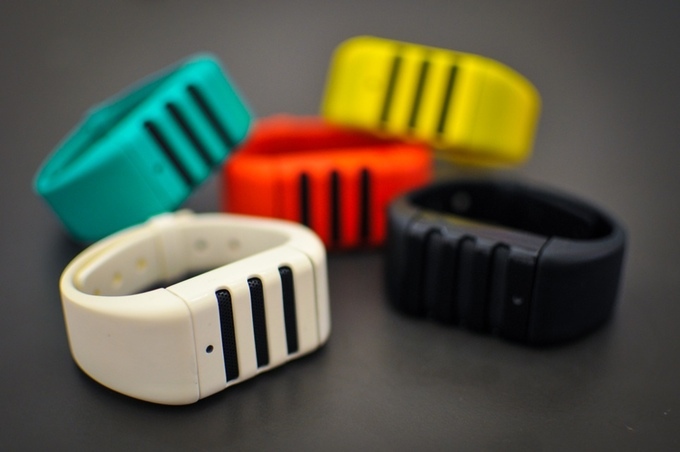 The band, priced at $129, is now available for pre-order from Kapture.